Every company needs to do research. Whether it is qualitative or quantitative, companies rely on research to make sure that they are fulfilling their customers every need. The problem is that a lot of companies do not do research. The main reason for this, simple budget. Smaller companies cannot afford the cost of research as it simply is not within their budget to host focus groups or to conduct a national quant study. Even though they are aware of the benefits of doing the research, they push it aside and hope that what they are doing is going to work. This is where online research has been able to revolutionize the research world. 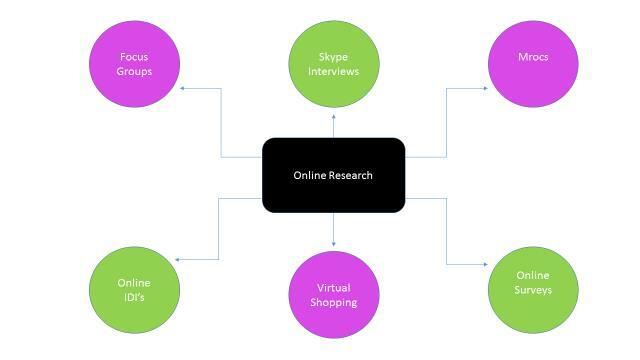 What does online research allow you to do? At Qualitative Quarter, finding information from your customers is now a reality. Focus groups are help all over the world while clients watch it from the comfort of their own offices. How does all the raw data get to you then? Well with a product called ebeam, we are now able to make use of an electronic whiteboard which allows any insights and ideas that are written down by the respondents to be viewed in live time and can be easily downloaded to be pasted straight into your reports. Virtual shopping has never been easier. With a camera such as a go-pro attached to your participant you can now trace every step that they take through your store. It allows you to take a backseat in the life of your customer and see exactly what they are looking for. 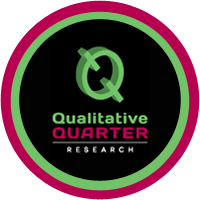 Qualitative Quarter is here to help with all your online research platforms. 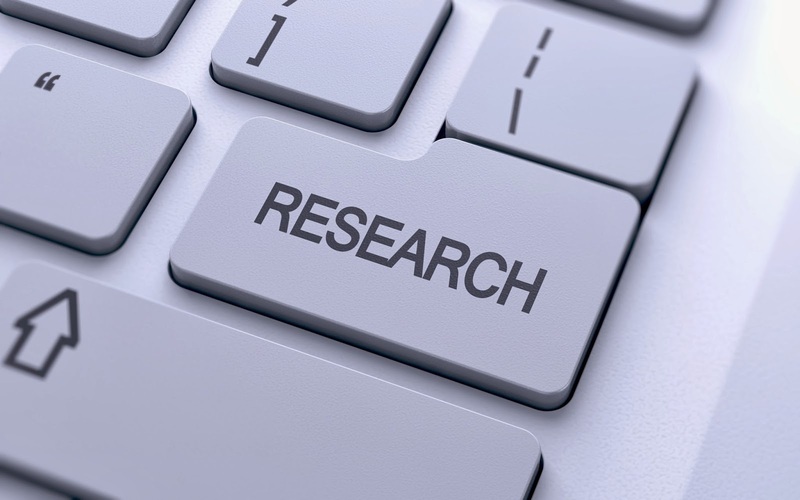 We would like to take the hassle of research out of the way and allow SMME’s to conduct research at an affordable and convenient way.